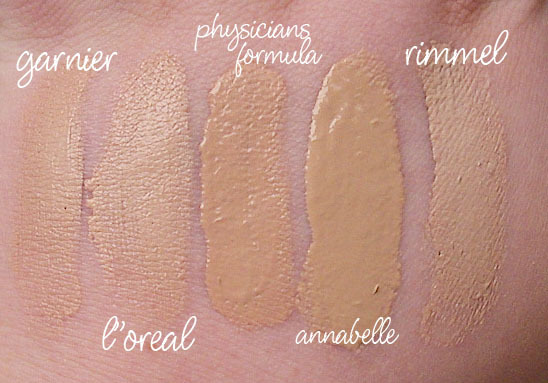 BB Creams have taken over the drugstore, and there are way too many to choose from. In order to demonstrate how they look and feel, I made this (super long) video comparing the drugstore BB Creams. In this video you'll find a minute overview of each product individually with a demonstration, a list of what that product promises to do, it's stats and my personal opinion of how it functions. 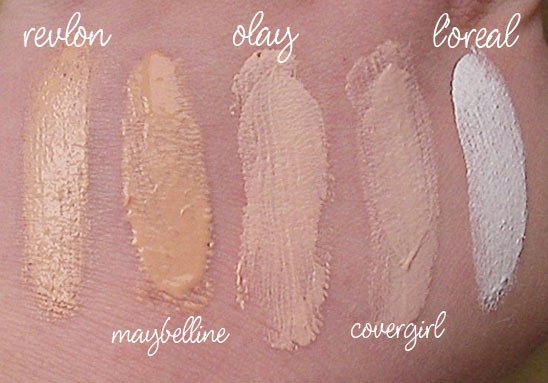 To avoid a whole blog post repeating what the video includes, I'm just going to add some pictures here of the swatches.